Ellen's Heart and Soul | Promoting healthy-living, relaxation, and excitement in the hearts and souls of men and women battling cancer. Promoting healthy-living, relaxation, and excitement in the hearts and souls of men and women battling cancer. men and women battling cancer. Keep up to date with exciting fundraising events, press and updates. The talented UK-based DJ, Nick Dunn has donated his talents to craft this soulful and soothing house mix. In collaboration with Miles High Sessions and our Music for the Heart and Soul program and we are proud to offer this revitalizing and lively musical journey. Tuesday, January 8th 2013 5% of all Sales from Whole Foods Woburn were donated to Ellen’s Heart and Soul. We’d like to thank everyone who made this happen! Come join Ellen’s Heart and Soul as we celebrate our first year of the Meals for the Heart and Soul initiative by cooking Thanksgiving Dinner for the guest at the AstraZeneca Hope Lodge on Monday, November 19th.The Hope Lodge is a “hotel” for guest battling cancer with in Boston, who live out side of the city. Guest of the Hope Lodge have access to free accommodations for themselves and a caregiver. Ellen’s Heart and Soul has been delivering fresh organic vegetables to the Hope Lodge for the last three months and we are excited to cook a Thanksgiving Dinner for our new friends!We are looking for volunteers to help cook, bake and serve our guest. The volunteers will meet at 4:00pm on Sunday, November 18th at the AstraZeneca Hope Lodge to cook and prep the dinner for the next night. Then we will meet back at the Hope Lodge on Monday at 5:00pm for set up and to prep the Turkeys.If you are interested in volunteering please email Andrew@ellensheartandsoul.org. A video from the photobooth at our Labor of Love Launch Event at the Foundation Room at the House of Blues Boston. Thank you to everyone who made this fundraiser such a success! Ellen’s Heart and Soul, Labor Of Love Launch Event 2012 from Andrew Leavitt on Vimeo. 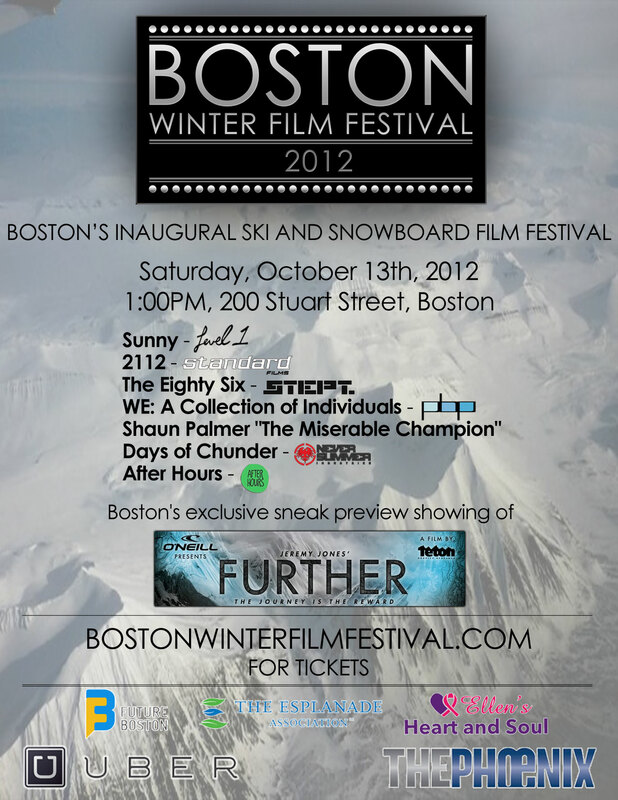 Come join Ellen’s Heart and Soul at the Boston Winter Film Festival on Saturday, October 13th at Theatre 1 located on 200 Stuart St, Boston, MA. Stop by and support Ellen’s Heart and Soul as we host a Silent Auction to benefit our Meals for the Heart and Soul initiative. 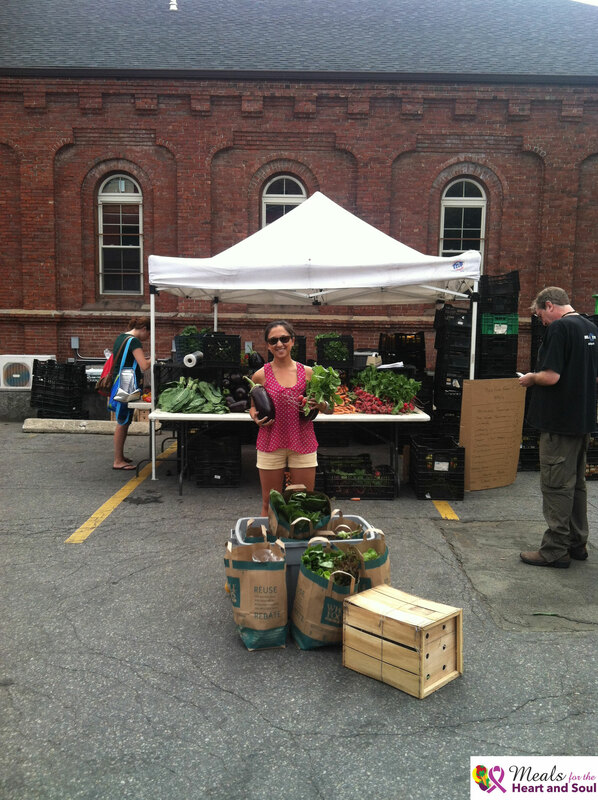 Every week Ellen’s Heart and Soul volunteers pick up and drop off veggies all around Boston. Last month we had a very special volunteer join us at our Red Fire Farm C.S.A pick up, Valerie Kravis. Valerie is one of the founding members of Ellen’s Heart and Soul and with her expertise in event planning she helped organize and run five different fundraising events benefiting Meals for the Heart and Soul over two years! From all of us at Ellen’s Heart and Soul we would like to thank Valerie for all of her support and help in growing Ellen’s Heart and Soul into what it is today. Ever wonder where all of our fresh, organic, and delicious veggies come from? 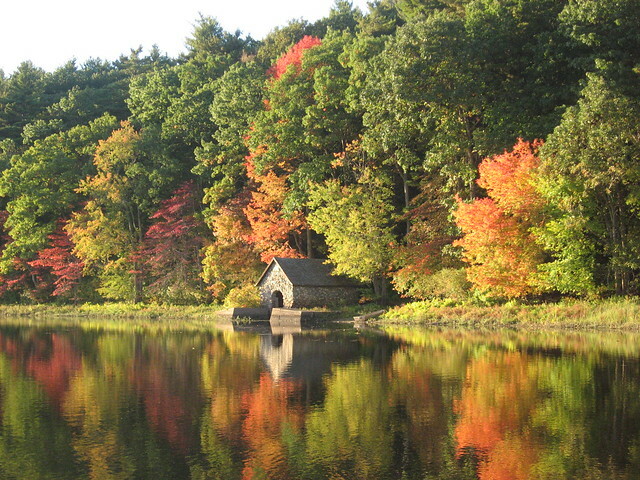 This photo was taken by Andrew Leavitt at the Red Fire Farm location in Montague, MA. 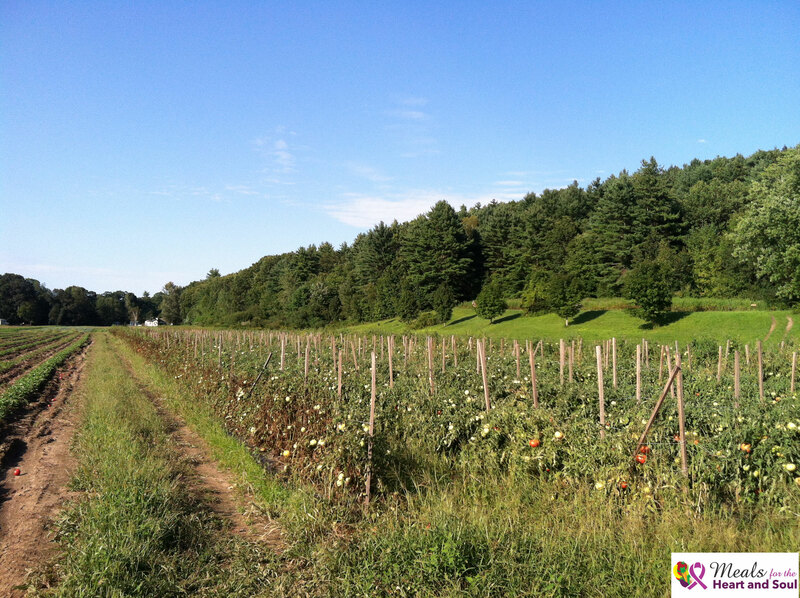 One of the main field used by Red Fire Farm to grow the vegetables our members enjoy every week!